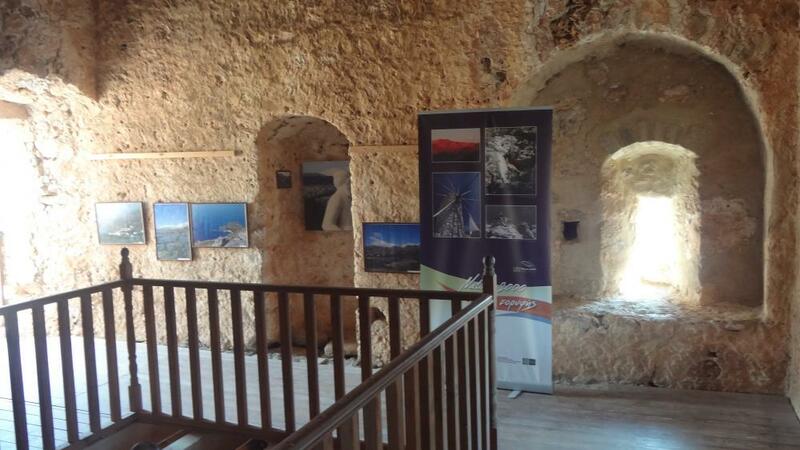 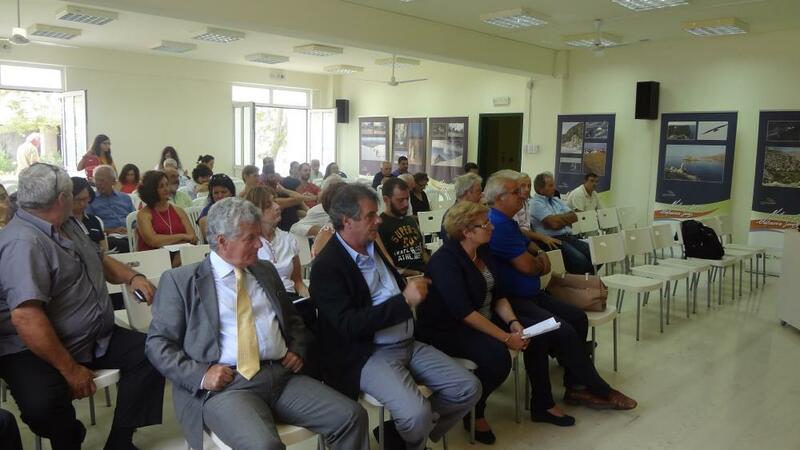 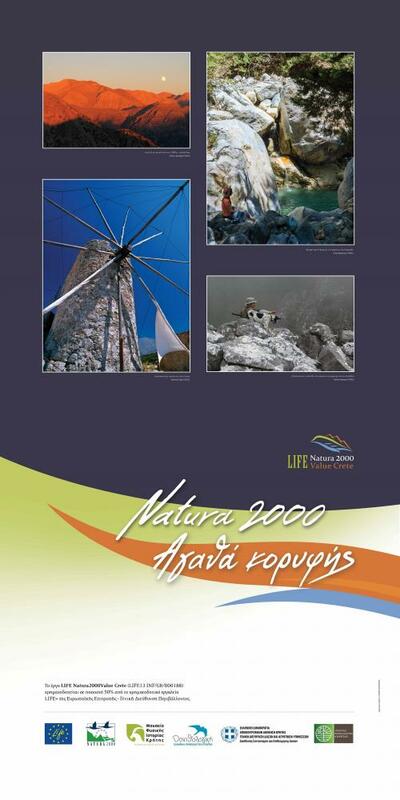 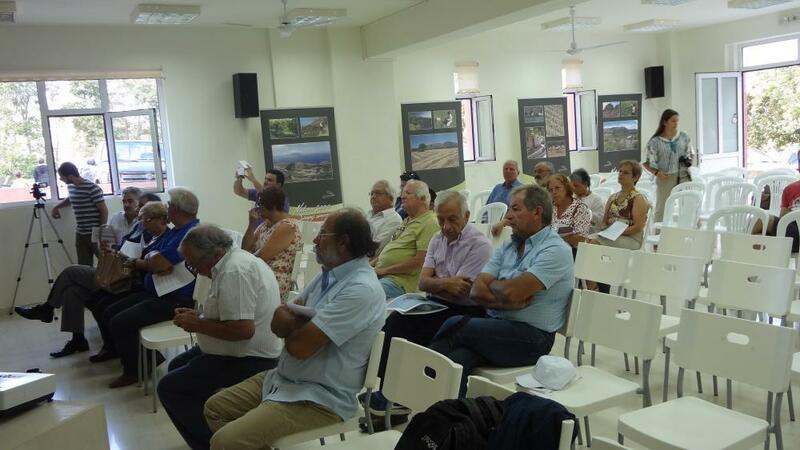 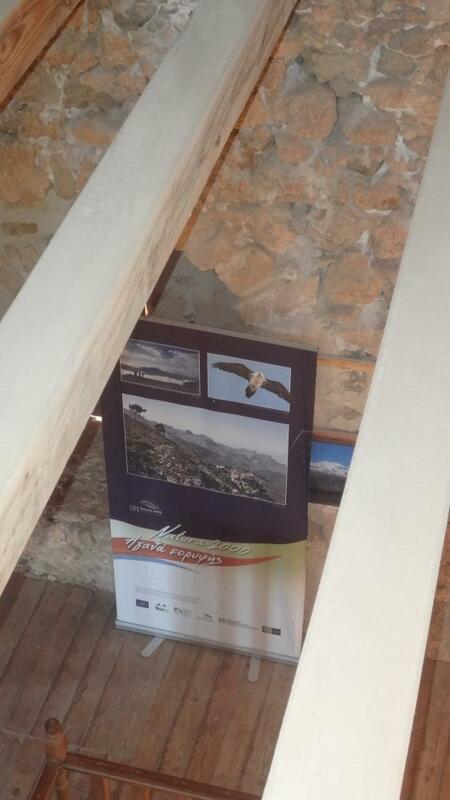 In the context of the communication activities of the project LIFE Natura2000 Value Crete, the University of Crete - Natural History Museum of Crete (NHMC) placed the travelling photo exhibition of the project in the City Hall of Spili, Municipality of Agios Vasilios on Monday, 29th of August 2016. 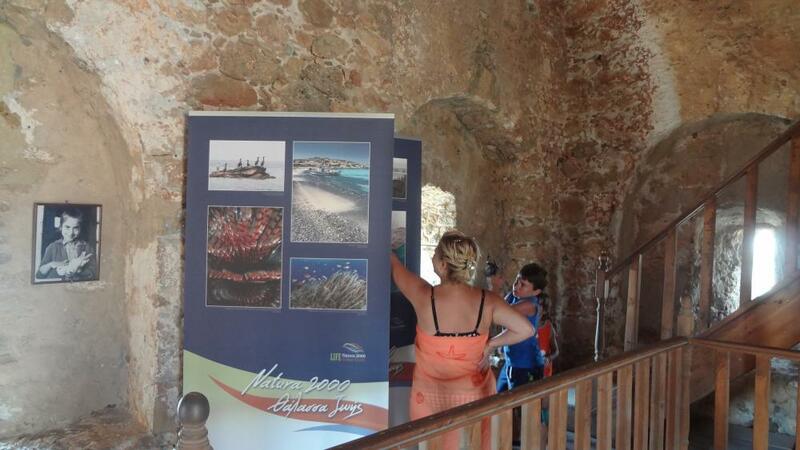 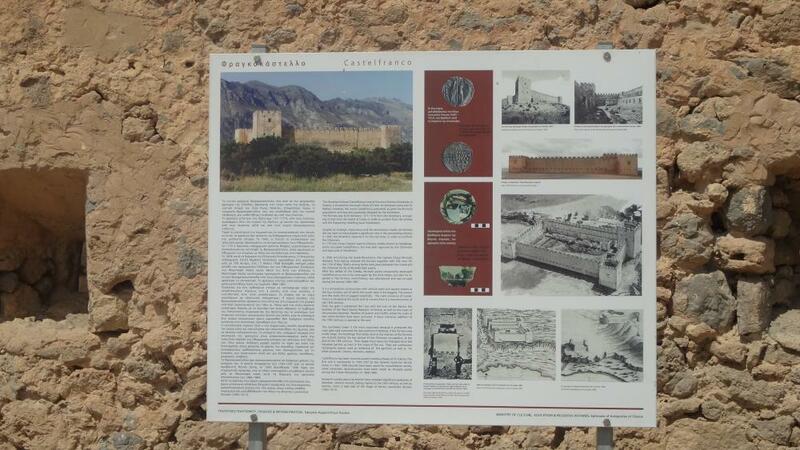 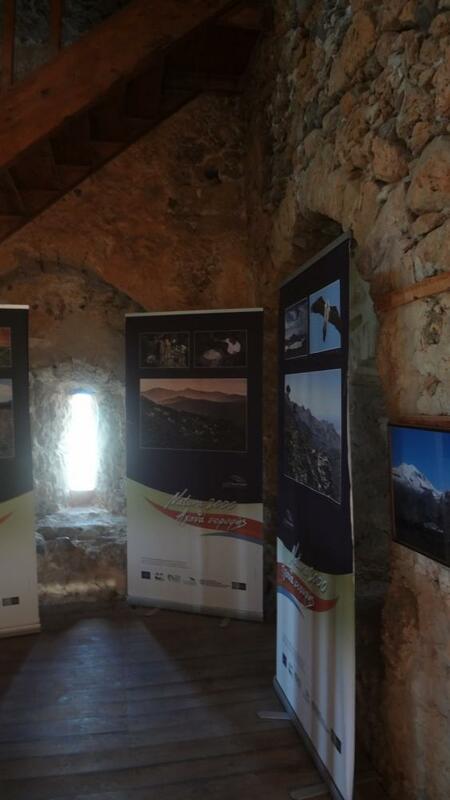 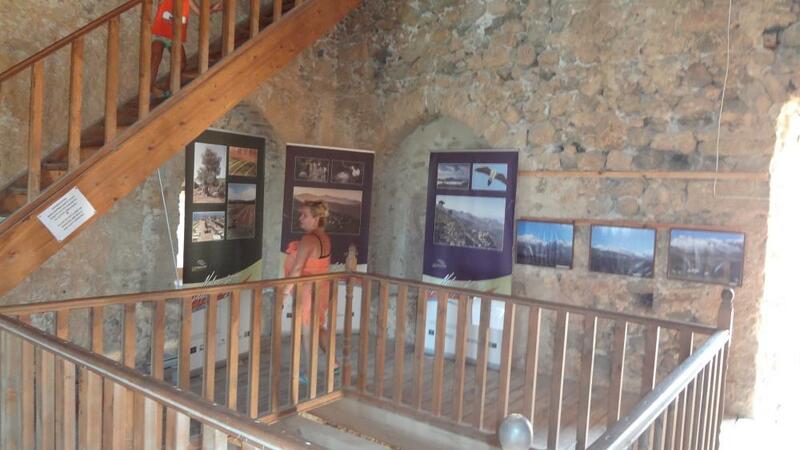 The exhibition had been available to visitors in the fortress of Fragkokastello from the 27th of July to the 27th of August 2016. 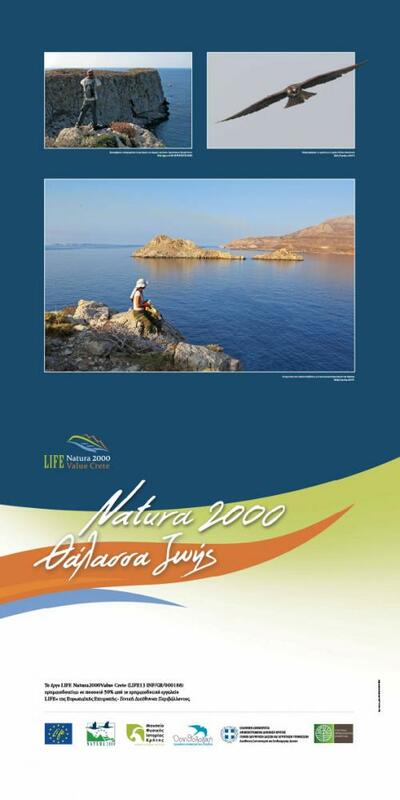 It consists of 3 thematic sections: mountainous areas, coastal ecosystems and agricultural ecosystems. 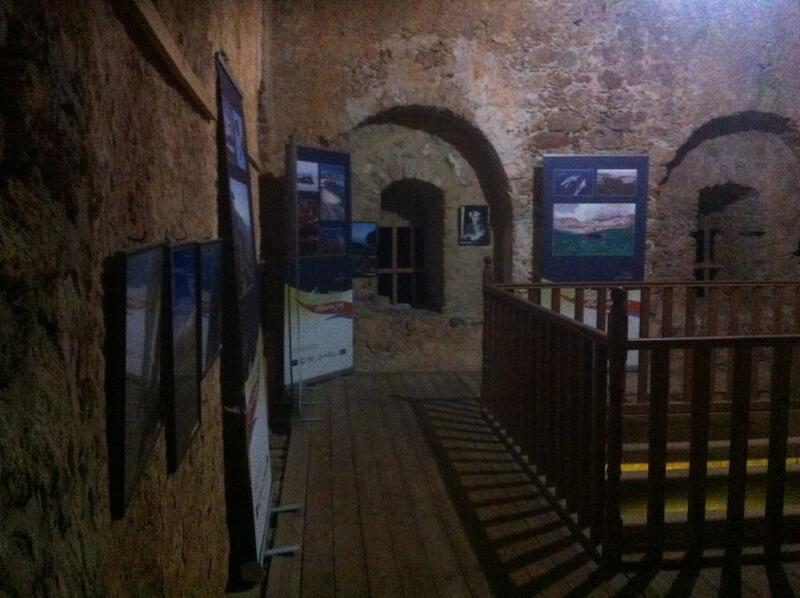 Activities taking place in nature are the main theme of the exhibition. 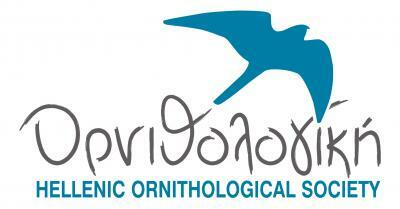 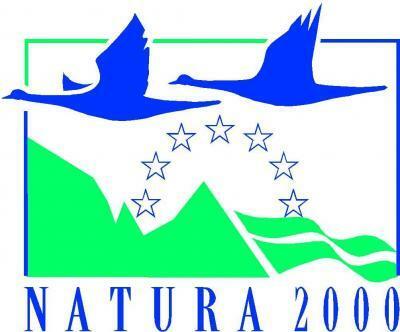 Moreover, practices of proper exploitation of these areas such as ecotourism, agricultural development with the aim of protecting biodiversity and the natural resources, as well as new job positions, are designated. 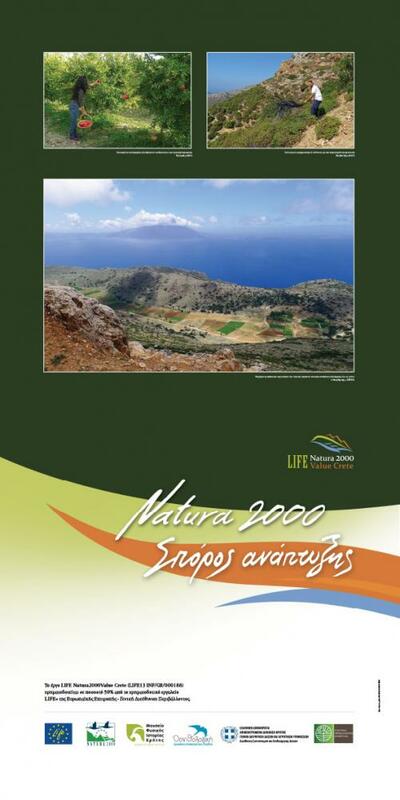 The aforementioned actions are implemented by the NHMC, in the context of the project LIFE Natura2000 Value Crete ("The ecological services, social benefits and economic value of the Ecosystem Services in Natura 2000 sites in Crete" - LIFE13 INF/GR/000188).